Business Intelligence (BI) is like an iceberg; below the waterline is what you cannot easily see and which is the mass of data that is relevant and important for your business. 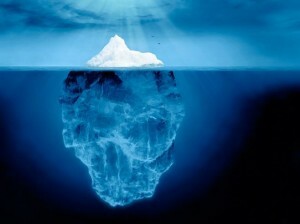 Rising over the water is more readily seen and recognised and it is the BI platform for analysis and reporting. So simply BI is about having the right data, at the right time, to enable the right decisions. 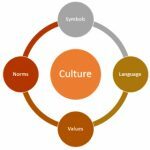 BI is a set of techniques and tools that transforms raw operational data into meaningful and actionable information that creates business value and improves business performance. Figure 2 shows you the BI involvement in different states and its flow. In a company the raw data is in different data sources or formats like CSV, Excel, RDBMS, CRM and data in the cloud. Data in such raw form is not meaningful to the decision makers. Hence the purpose of a BI tool in a business is to process and transform the raw data from multiple data sources and formats into information. By reviewing and analysing that information the users can get knowledge. Based on the knowledge they can take better decisions and finally better decisions translates into more money or profit to the business. 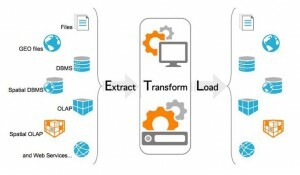 SQL Server Integration Service(SSIS) is a platform for building enterprise level data integration and data transformation solutions, SSIS can be used to solve complex business problems by copying or downloading files, sending e-mail messages in response to events, updating data warehouses, cleaning and mining data and managing SQL Server objects and data. 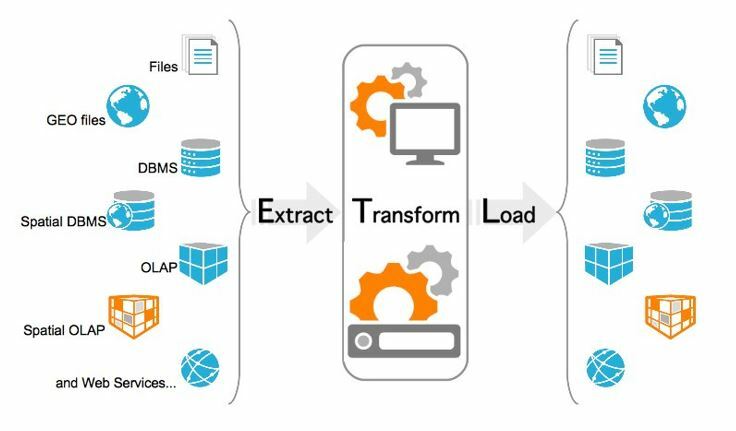 The process of extracting data from source systems and dumping it into the data warehouse is commonly called ETL which stands for Extraction, Transformation and Loading. 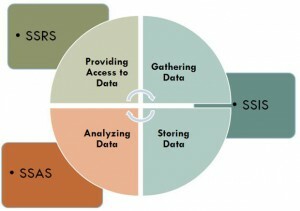 Figure 5 illustrates the ETL process. Extract data from the external data sources such as files, DBMS, OLAP, line-of-business systems, CRM system, web services and SharePoint lists. Transform the data. 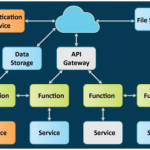 This includes cleansing the data and converting it to an OLAP-friendly data model. 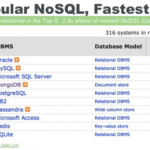 The OLAP-friendly data model traditionally consists of dimension and fact tables in a star and closely maps SSAS’s dimensional model (SSAS stands for SQL Server Analyses Services). Load the data so that it can be quickly accessed by querying tools such as reports. In practice this implies processing SSAS cubes. 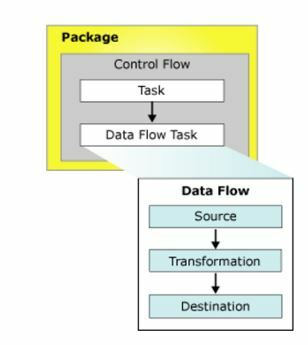 A data flow defines a flow of data from a source to a destination. 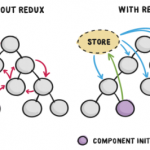 This is where the ETL process comes into the picture. Analysis Services is an online analytical data engine used in decision support and business analytics, providing the analytical data for business reports and client applications such as Power BI, Excel, Reporting Services reports and other data visualisation tools. It allows creation of “cubes” and cubes can be considered as highly optimised pivot tables. Numerical data is held in “fact” tables (e.g. inventory count, dollars) and attributes are held in “dimension” tables (e.g. products, countries), Multidimensional expressions (MDX) language is used to query SSAS cubes. 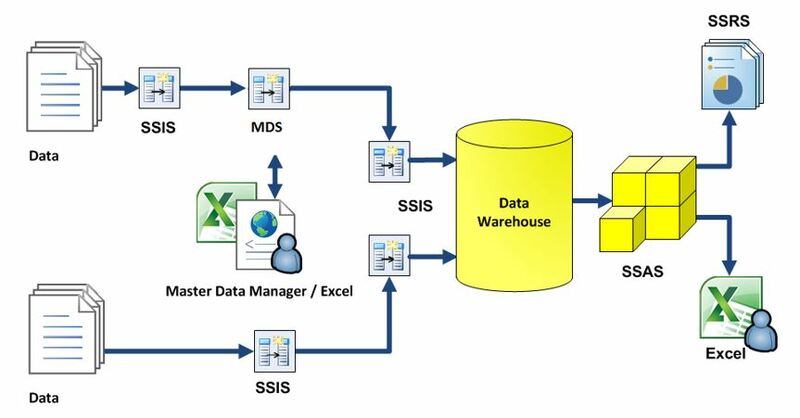 Data Mining Extensions (DMX) language is used to query Data Mining models built on SSAS cubes. Map is a special type of data region because it can display data from two datasets, one that contains spatial data and one that contains analytical data. More information can be found at MSDN. Microsoft Developer Network. 2016. SQL Server Integration Services (SSIS). [ONLINE] Available at: https://msdn.microsoft.com/en-us/library/ms141026.aspx. Microsoft Developer Network. 2016. 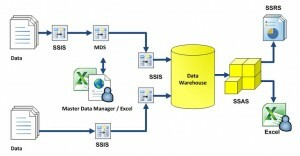 Analysis Services (SSAS). [ONLINE] Available at: https://msdn.microsoft.com/en-us/library/bb522607(v=sql.120).aspx. Microsoft Developer Network. 2016. Reporting Services Concepts (SSRS). [ONLINE] Available at: https://msdn.microsoft.com/en-us/library/bb630404.aspx. Microsoft Developer Network. 2016. MDX Query Fundamentals (Analysis Services). [ONLINE] Available at: https://msdn.microsoft.com/en-us/library/ms145514.aspx.